"The facts that I learned about Jesus in church became real. I knew that he reached out and took away my sins and I was forgiven. I no longer had to live in the guilt and shame of my own making. I felt free and loved for the first time in a very long time. Jesus continues to teach me through the Word of His life, His death, His sacrifice, His resurrection, and His Love. 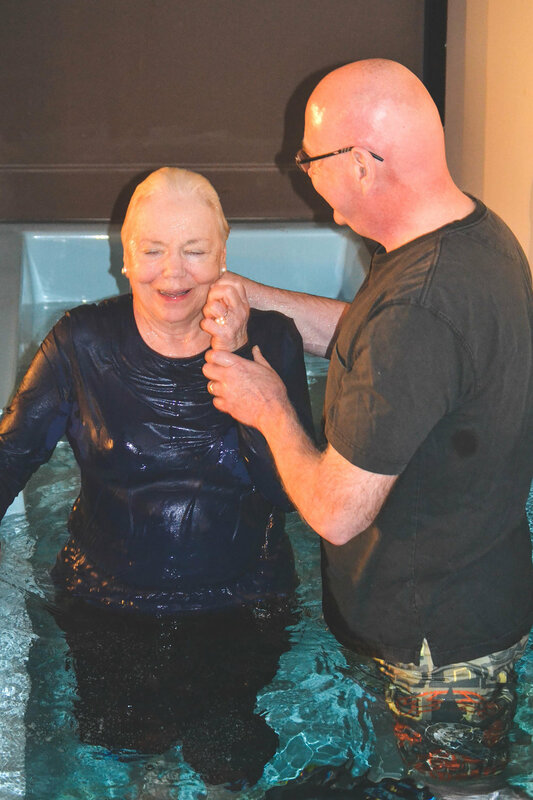 I know now that I must lay down my life in the Ordinance of Baptism, just as our Savior laid down His life on the cross for me 2,000 years ago." 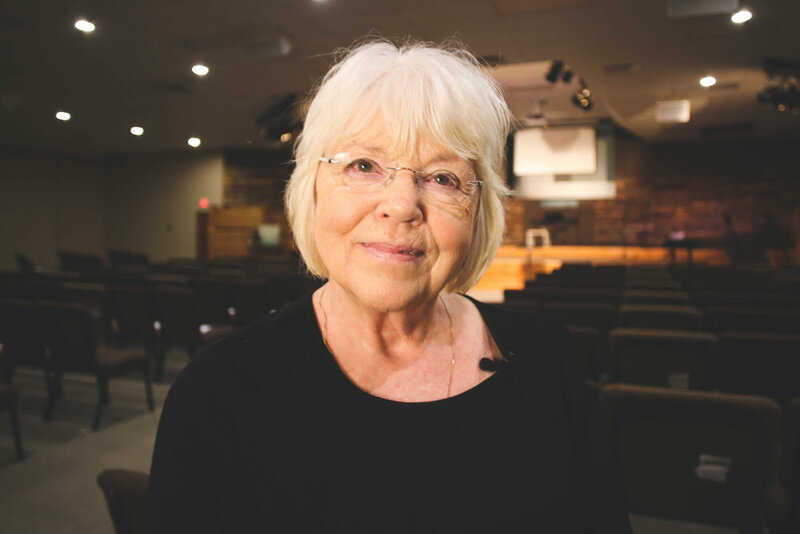 Cheryle turned from a life of seeking fulfillment and truth outside of Jesus Christ and found hope in the gospel of Jesus! 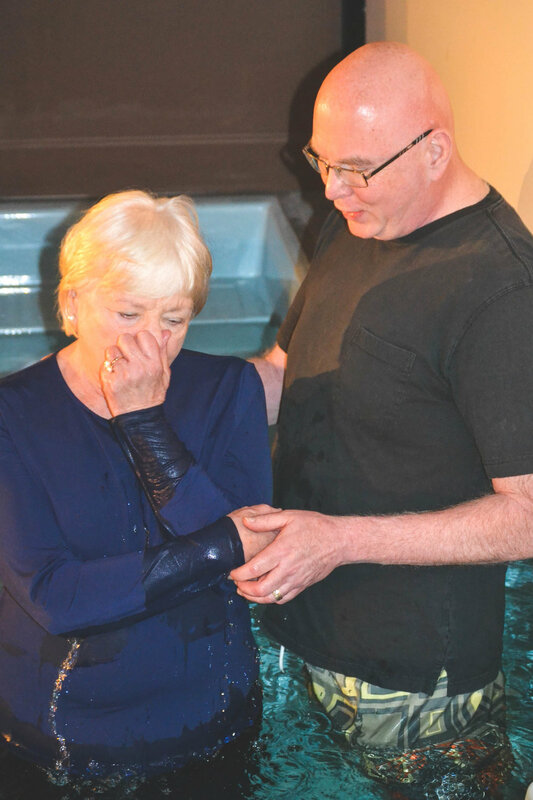 She was baptized by her brother, Jim last week. Hear Cheryle's story below! "God began opening my eyes to the fact that I didn’t have an action problem, but a heart problem. For the first time in my life I truly saw just how depraved my heart is. My whole life I had tried to be good, and do good, but all along my sinful heart was the issue . . . Jesus willingly went [to the cross] out of unimaginable love for me. He lived the perfect life, because I couldn’t. He took on the weight of my sin and died the death that I deserved. One day He is coming back for me and I get to live with him praising His name for all of eternity!" 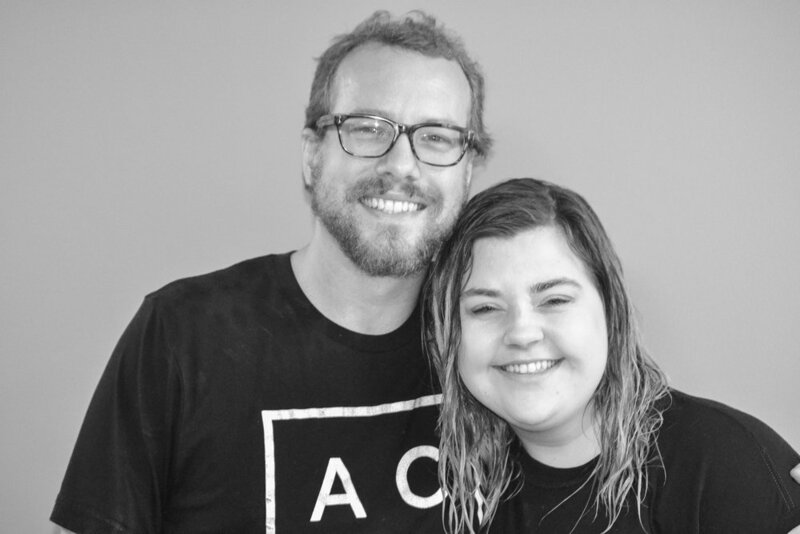 Sarah took a step of obedience in being baptized, and we are thrilled to celebrate with her. Listen to her whole story below! 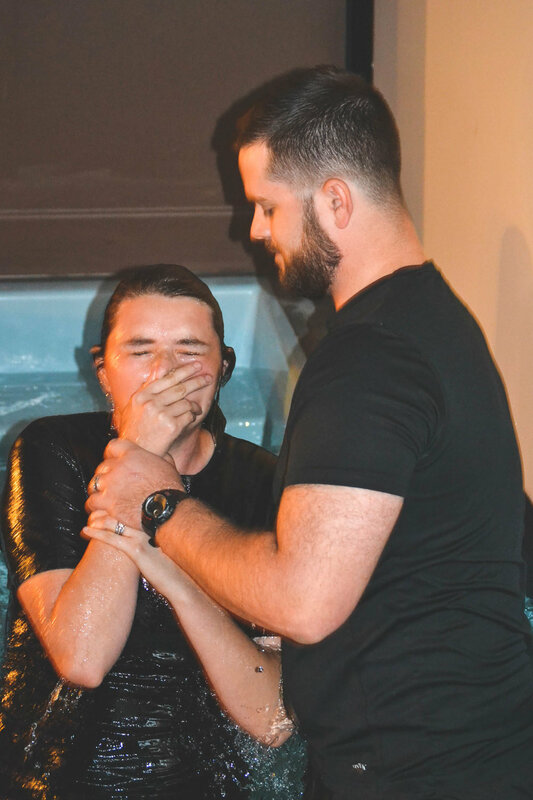 Lindsay was baptized this past Sunday by her husband, Josh and we celebrated her new life in Jesus Christ when she identified with his life, his death, and his resurrection! 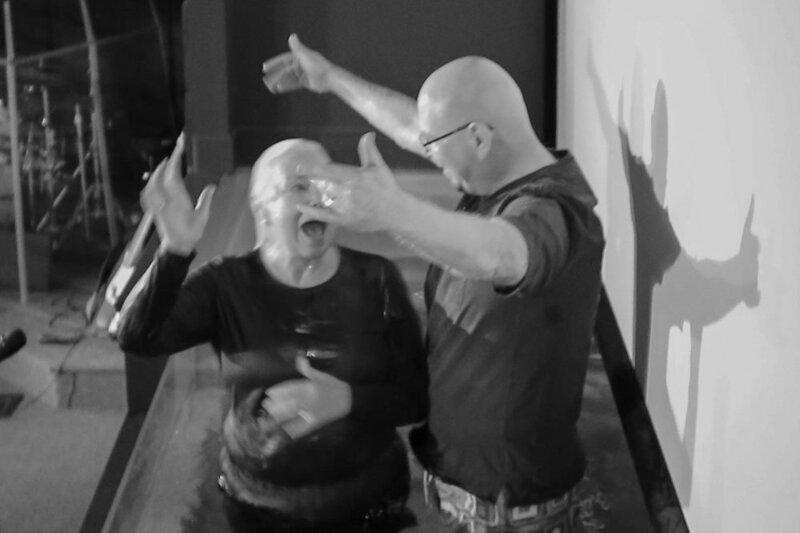 Hear her whole story below of surrendering to Jesus and growing in his grace and with his people. 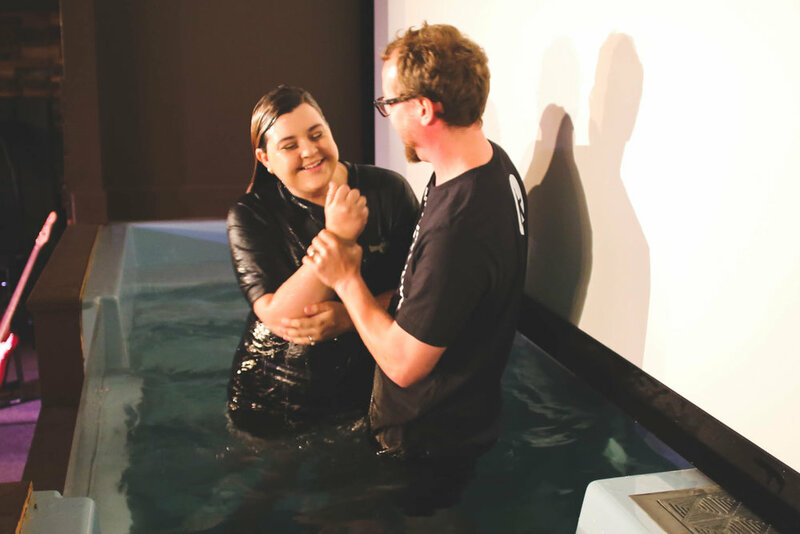 We had the privilege of celebrating Ricky and Marizza's baptism this past Sunday. Ricky and Marizza shared their stories of how encountering the truth of the gospel of Jesus Christ has transformed their lives! 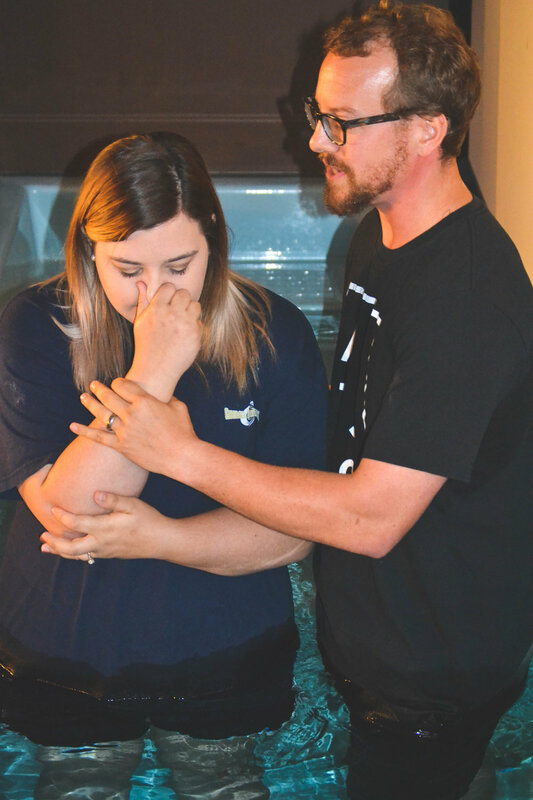 Ricky had the opportunity to baptize his wife right after his own baptism!